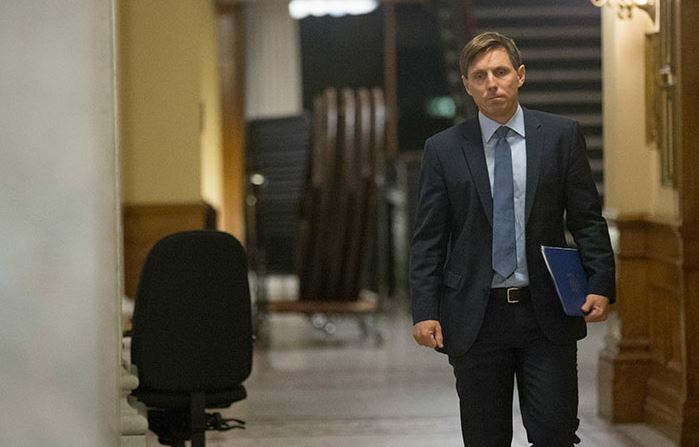 Patrick Brown stepped down as leader of the Progressive Conservative Party of Ontario early Thursday, only hours after denying allegations of sexual misconduct. “These allegations are false and have been difficult to hear,” said Brown in a statement issued just before 1:30 a.m. ET. No one is surprised Patrick Brown has resigned. There was no way he could hope to salvage an election after the news of his dubious dating habits broke. His staff certainly thought as much as they headed to the exits as fast as they could tweet. I’m not sorry to see him go, Patrick Brown was not an honest man, even by the low standards we’ve grown accustomed to for our politicians. I never considered him a “best shot” to defeat Wynne and frankly would not have voted for him anyway. I will no longer “hold my nose” and vote for a candidate I have no faith in. Compromise is one thing drinking party poison another. As for what the PC Party itself thinks you have to find a link to a statement by the Deputy Leaders on Twitter, the same goes for Brown’s official statement. When you visit the official party site you’re greeted by a news release about Patrick Brown extolling the birth of some obscure foreign Guru and that dates to Nov 4th. Well at least they are moving to field a replacement, maybe they’ll update the website when they find one. 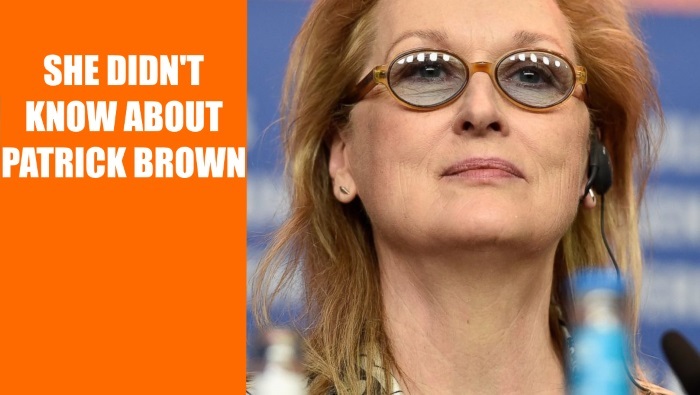 With his resignation we at least were spared a Götterdämmerung in Brown so I’ll give him credit for stepping down. I do wonder if this was inside job. The web is alive with the “everybody knew” it was an “open secret” I told ya so’s of the #MeToo phenomenon. But how was “Mr. Open Secret” allowed to be elected party leader in the 1st place? Wynne is hated but so is Brown, this sorry event may be the wake up call the Conservative Party needs, who knows maybe they’ll choose an actual conservative as leader, maybe even update their website.